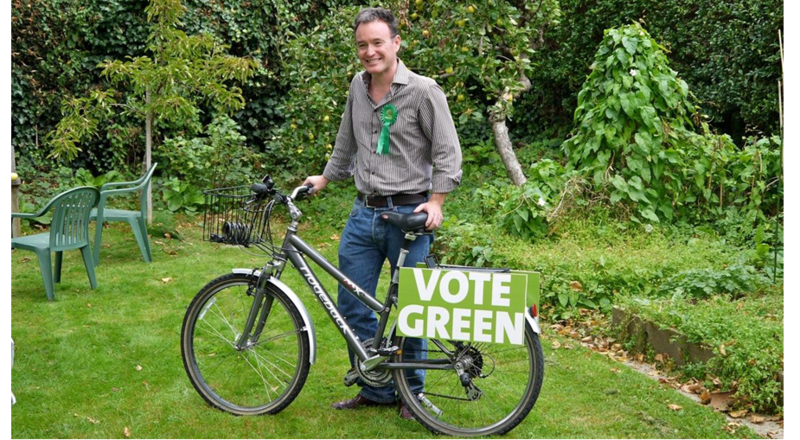 Alexis Rowell for a Greener Camden: Ten steps to a greener Christmas! 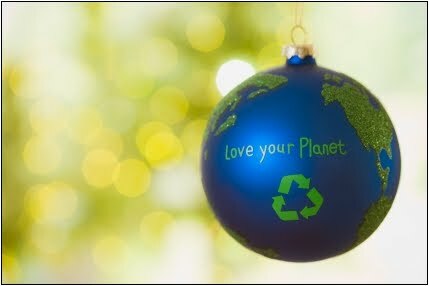 Ten steps to a greener Christmas! The choices we make over the festive season - about what goes on our plates, the presents we buy, what we wear and what we put on our skin – have far reaching consequences for our health, the health of our countryside, and the development of countries across the world. See here for ten suggestions from the Soil Association for ways you can enjoy the festive period that are better for people, animals and the planet.